Located at intersection of Dryden Rd & College Ave. Right above Stellas, in the heart of Collegetown . 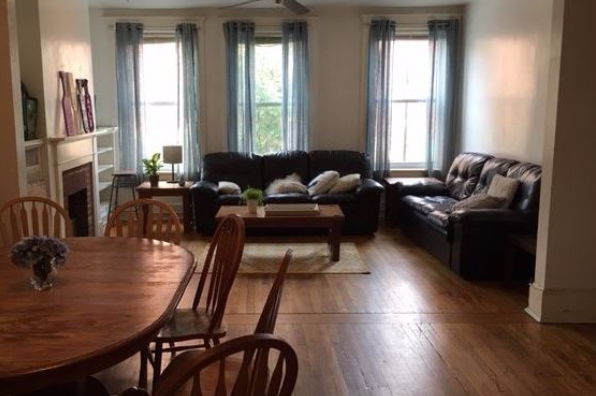 Located in Collegetown, NY, This great student rental features 8 bedrooms and 2 bathrooms.